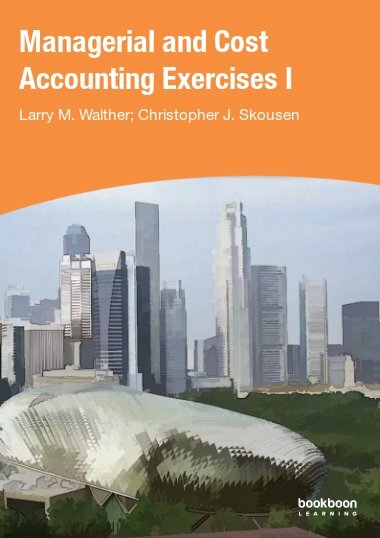 This exercise book is the last of four exercise books that correspond directly with the Managerial and Cost Accounting textbook. 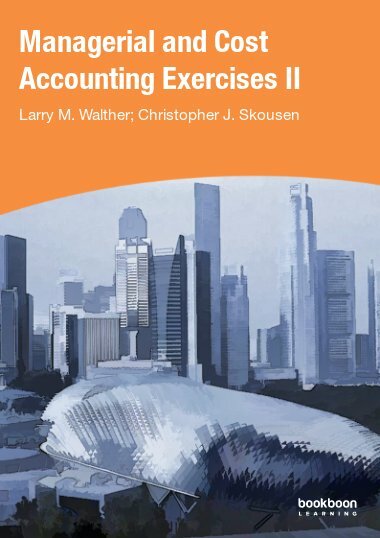 This exercise book is the last of four exercise books that correspond directly with the Managerial and Cost Accounting textbook. 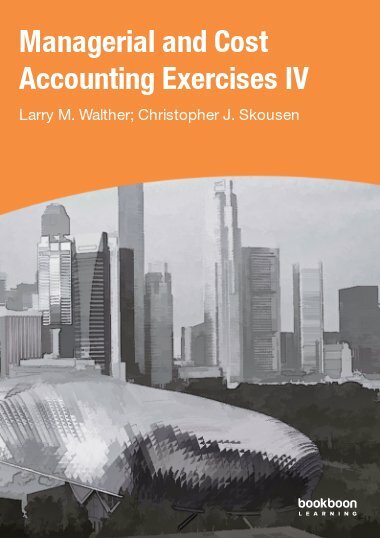 The exercises relate specifically to Part 4 of the Managerial and Cost Accounting textbook. 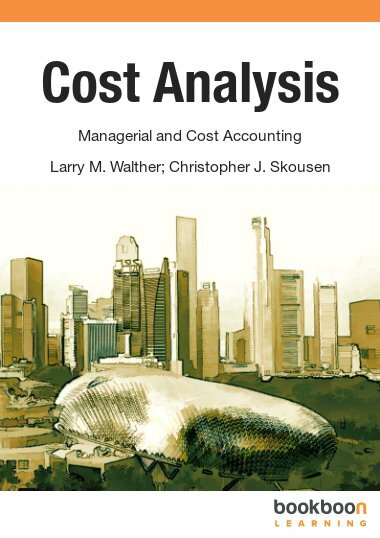 Exercises focus on process and activity-based costing. 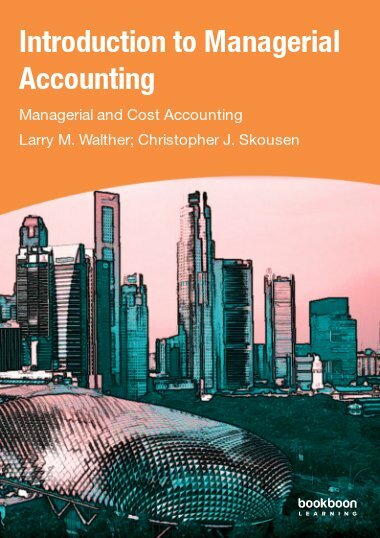 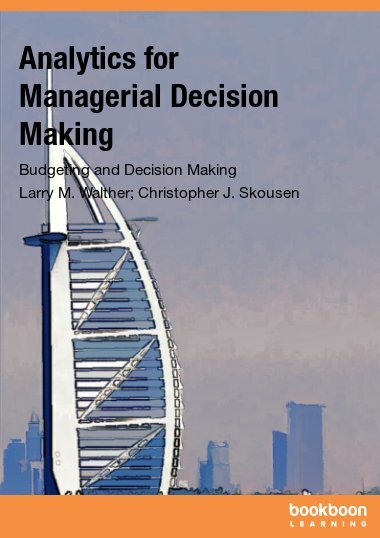 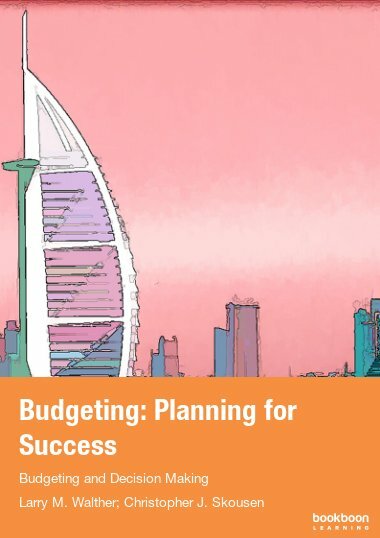 The exercises include problems with process and job costing, equivalent units, cost allocation, and related journal entries.